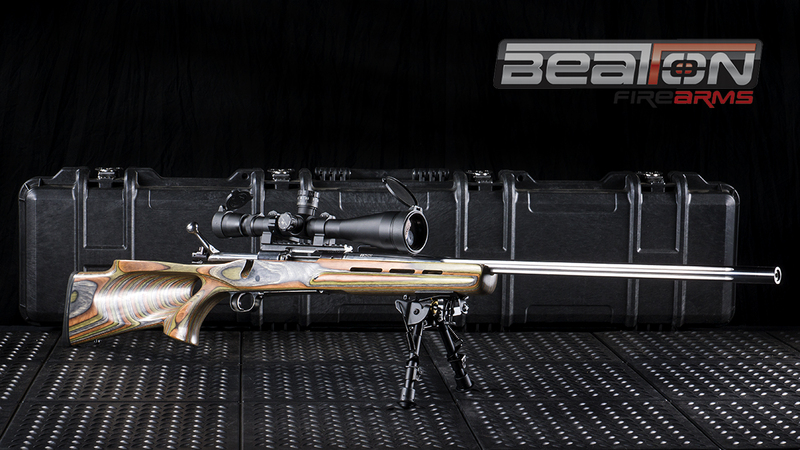 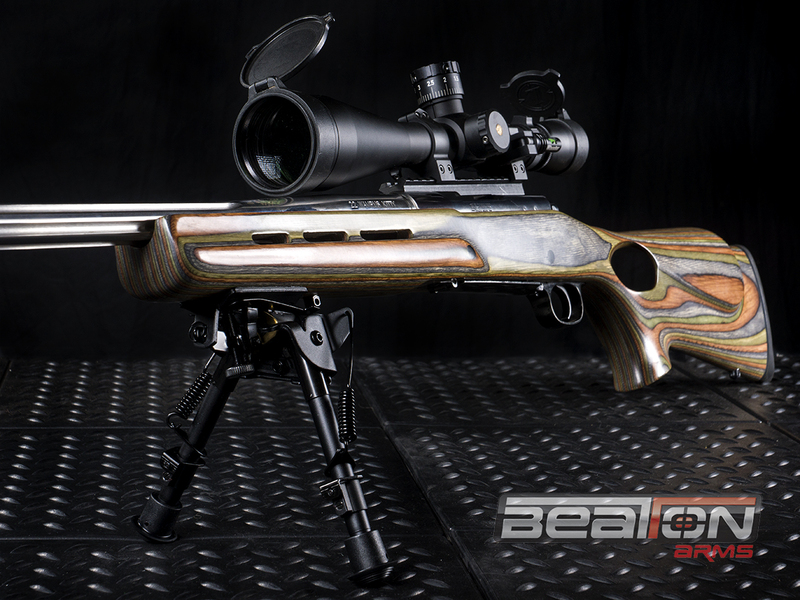 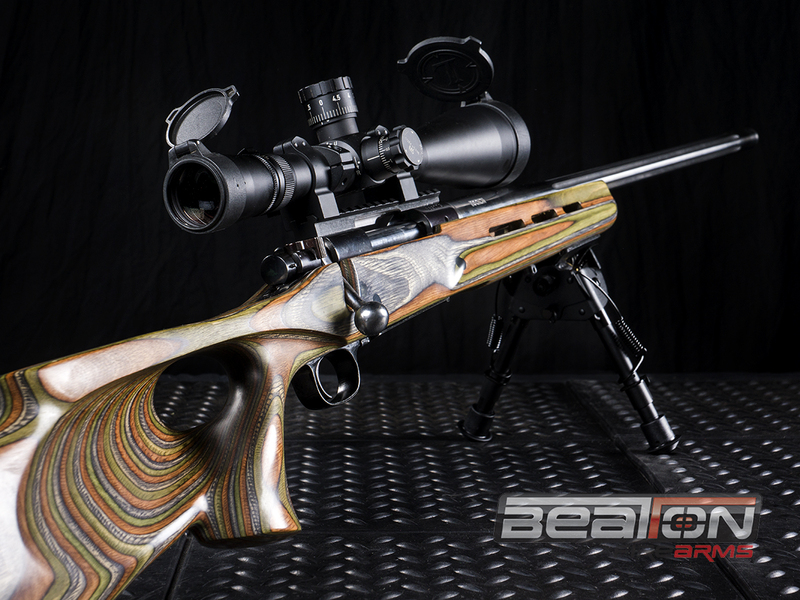 This client’s semi-custom rifle was built for some accurate range work on plates. Unfortunately, the parent rifle was manufactured with the rear action bridge too low, which restricted the elevation movement of the scope and therefore the effective distance of the rifle. 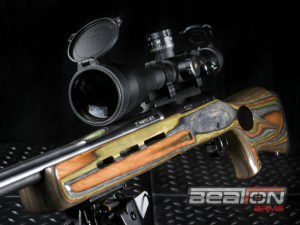 So we made him a new scope rail – one with 50 MOA of cant built into the base. 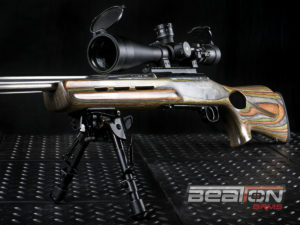 All 85 MOA of adjustment of the Leupold LRP scope that sits on top of this rifle can now be utilised, meaning scope adjustments (not hold overs) can be made for shooting out to the transonic zone, the scope is under less internal stress when shooting at long range and the scope has more windage adjustment.